Dive into the world of Harry Potter through the Warner Bros. Studio Tour London by booking through Klook! Potterheads, rejoice! Book this package and purchase a ticket to enter Warner Bros. 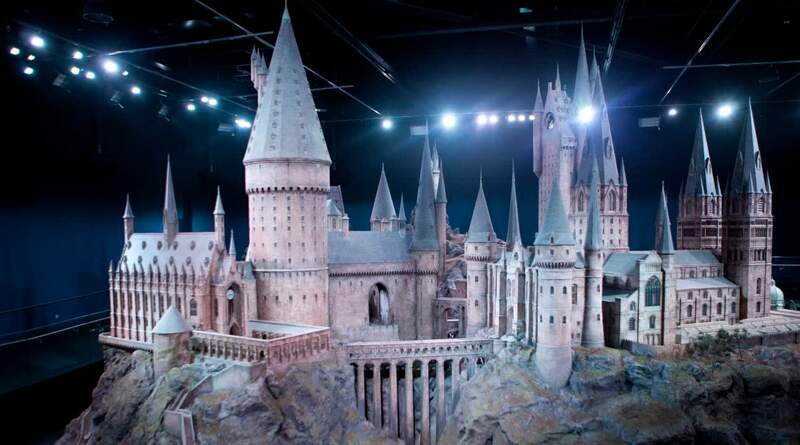 Studio Tour London and take the opportunity to go on a self-guided behind-the-scenes tour! By entering the Studio Tour and partaking on this magical adventure inside, you’ll be able to see the productions sets, costumes, and props used for all eight Harry Potter films. Drop by many iconic locations in J.K. Rowling’s Wizarding World like the bustling Diagon Alley and its many shops, the Great Hall, Dumbledore’s Office, and the brand new Gringotts Wizarding Bank, which opens this April 2019. 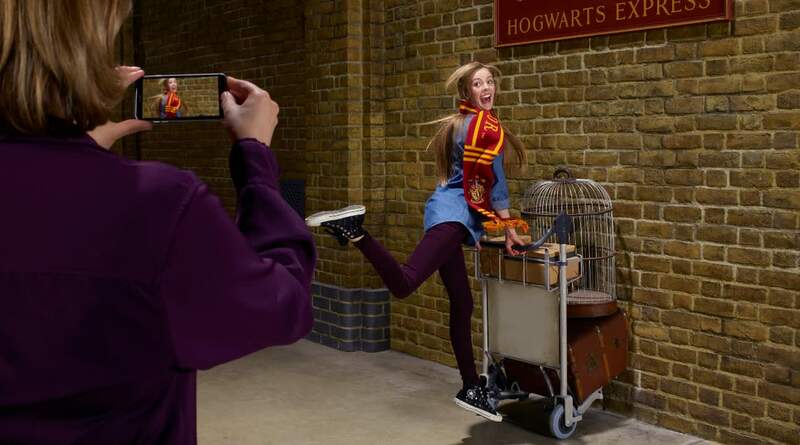 You’ll also have the opportunity to step on Platform 9 3/4, hop on the Hogwarts Express train, and feel the thrill of a Hogwarts student about to begin a journey filled with magic and wonder. To make this deal even sweeter, this comes with round trip train tickets to take you between the London Euston and Watford Junction Rail Stations, so you do not have to worry about finding a ride to take you between the city and the Studio Tour. This is definitely a must for fans of the Harry Potter film series. Access Warner Bros. 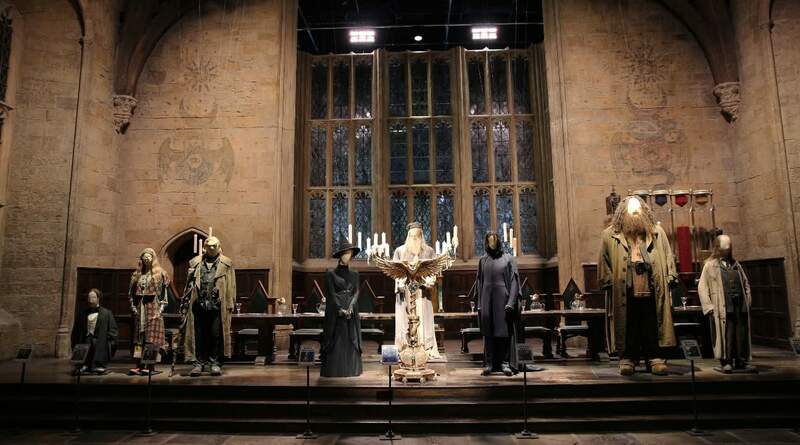 Studio Tour London – The Making of Harry Potter and see the costumes and props used for the films! Step on Platform 9 3/4 and take photos of yourself being all excited to finally be a Hogwarts student!